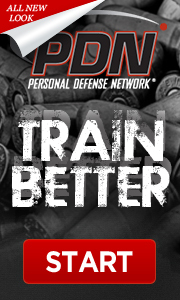 Do you have questions about which defensive handgun course or handgun course you should take with us? The flowchart below may help you answer those questions. The first thing you need to think about it is, and be honest with yourself, what is your context? Home Defense? Concealed Carry? Both? Both, but you have never taken a formal class?, You have taken a defensive handgun class already but you are looking to develop new skills, continue developing old ones, evaluate mastered skills, and/or test new gear? Click the link below to enlarge it, if you still are having trouble reading the text you can zoom in with your browser window.